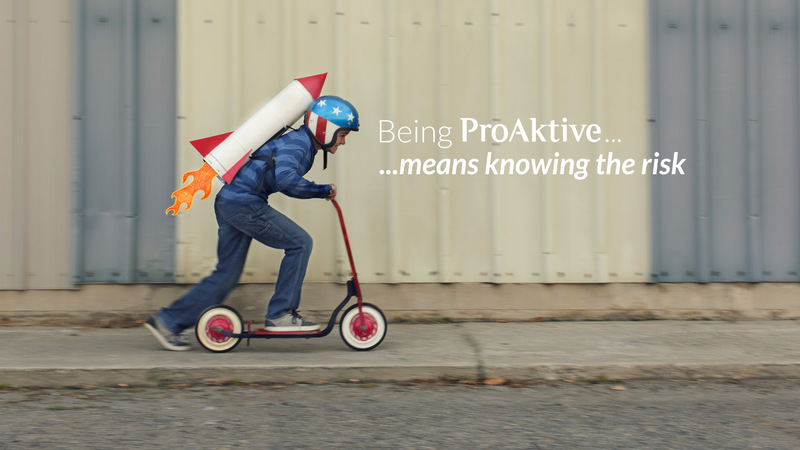 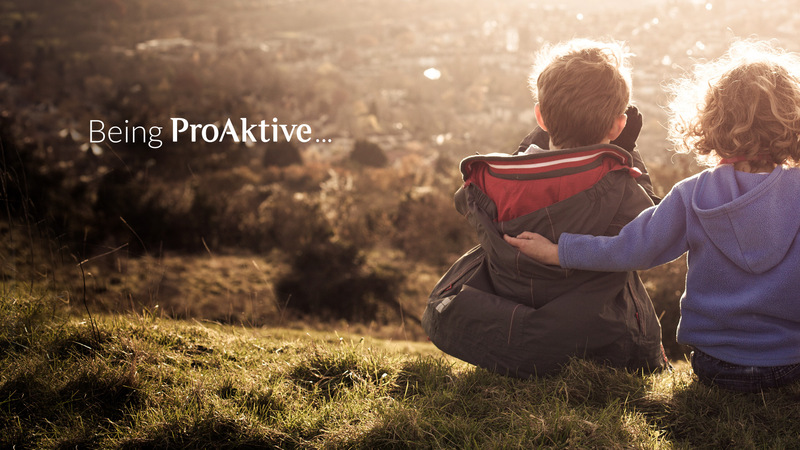 “Being ProAktive” means we are your trusted business adviser, always working in partnership with you to achieve the best outcomes for your business. 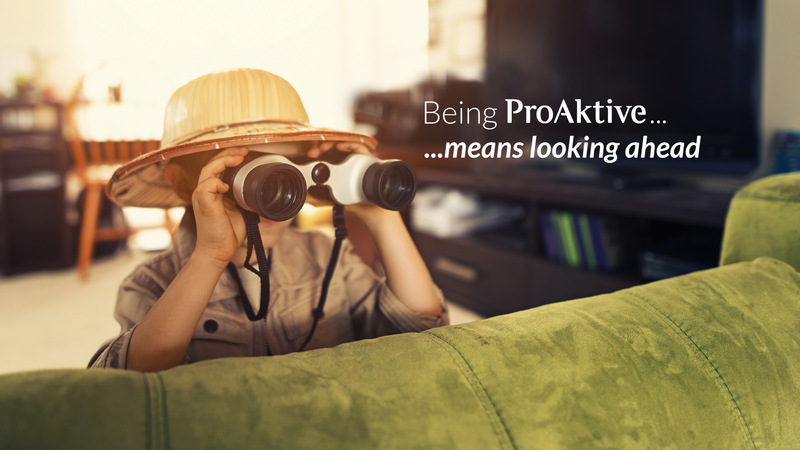 Our in house team provide integrated insurance, risk management and HR solutions to companies of all sizes, in a variety of sectors. 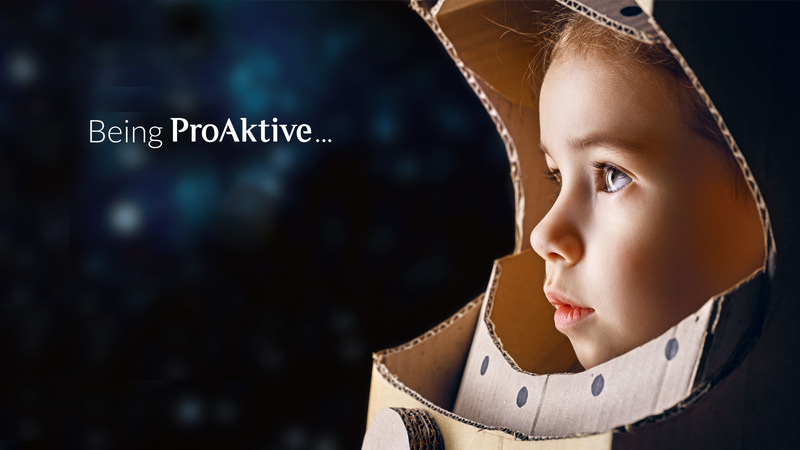 We also provide Private Client insurance services for those individuals who require something a little different. Our team of highly experienced, qualified, professionals is always on hand to provide support and guidance. 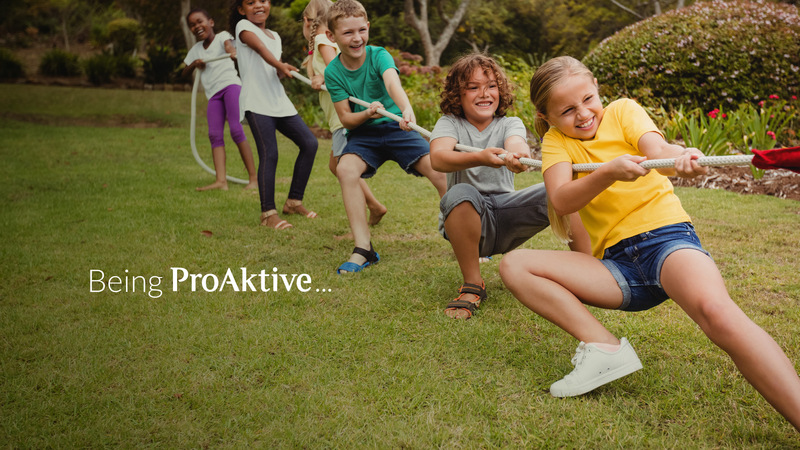 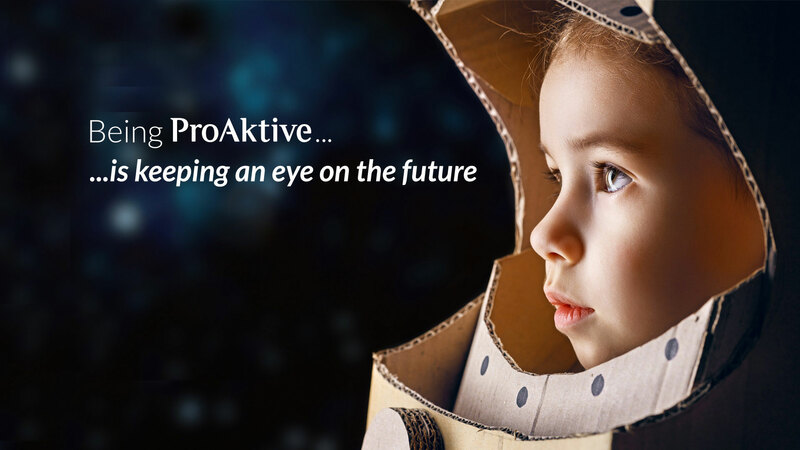 This is where you’ll find regular insurance and risk management updates, details of our upcoming events and also news on what’s going on at ProAktive.